Sonu had to walk out of the movie because of his commitment towards Simmba. Manikarnika: The Queen of Jhansi is all set to be released on January 25, 2019, but before that it had come across a few hurdles, with one involving an actor walking out while the filming was on. 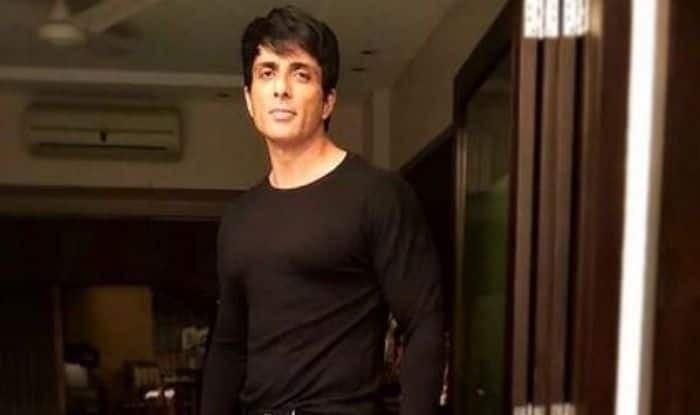 The actor in question was Sonu Sood, and he had to walk out of the movie because of his commitment towards movie Simmba. Sonu has now said that not being a part of the period drama will always bother him. “But sometimes things are not meant to happen and I was not meant to be part of Manikarnika…. I just want to wish the team all the best. I am sure everyone has worked really hard on the film and film has to do well for every individual associated with the film,” he added. Sonu walked out of Manikarnika: The Queen of Jhansi due to the clash of the looks he required to sport in the two films. In Rohit Shetty’s Simmba, Sonu is seen with a beard, but in Manikarnika he was supposed to have a clean shaven look as a warrior. When Kangana Ranaut stepped in to re-shoot some portions of Manikarnika: The Queen of Jhansi, which tells the story of Rani Laxmibai, Sonu was unable to change his look owing to his commitment towards Simmba. But Kangana, the leading lady of Manikarnika, claimed that Sonu left the movie as he “refused to work under a woman director”. He denied all these allegations last year, and was replaced by Zeeshan Ayyub in the film. The Nagpur-born actor, who is popular for his well-chiselled body and fit physique, has featured in Hindi, Tamil and Telugu films. Some projects to his credit are Jodhaa Akbar, Singh Is Kinng, R… Rajkumar, Kung Fu Yoga, Dabangg and Happy New Year.